Infused argan oil formula gently cleanses the hair fibers. Provides softness and detangles. Hair is nourished with Vitamin E, Omega 3 and Omega 9. Reach outstanding shiny, smooth and healthy results from roots to ends. 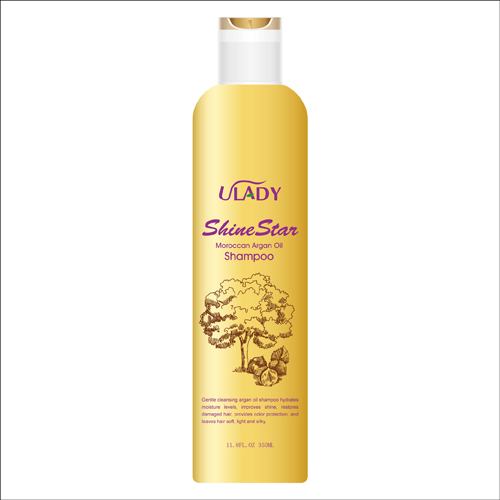 Distribute evenly through wet hair, massage gently to rich lather, rinse thoroughly. Repeat if necessary.